This year the department of medicine honored a number of outstanding teachers for the 2016 DoM Excellence in Teaching Awards. 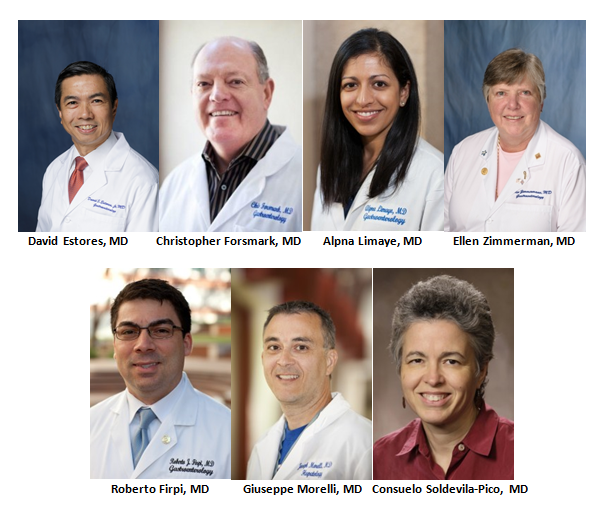 Our division had seven physicians who were honored and recognized for their dedication to teaching our students – future physicians and scientists. Congratulations!